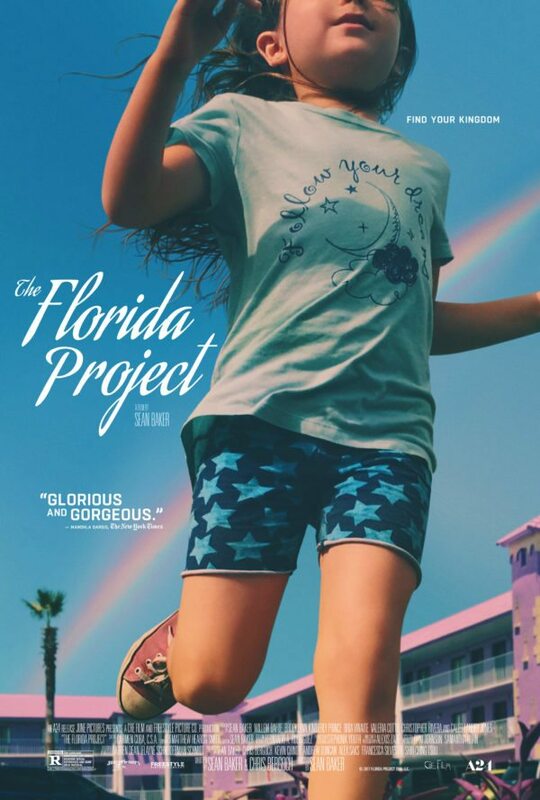 The first trailer and poster have debuted for writer-director Sean Baker’s (Tangerine) Cannes hit The Florida Project. 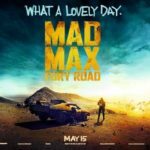 The critically-acclaimed drama features a cast that includes Willem Dafoe, Brooklynn Prince, Valeria Cotto, and Bria Vinaite; take a look below.. The Florida Project is set for release on October 6th.